OZ Property Inspections, owned and operated by Jim Keown (aka Santa). Jim has been a home inspector in Colorado since August 2005, prior to that Jim worked in Minnesota. The cold weather and better schools for three sons brought him to Colorado. During the time since arriving in 2007 Jim has performed over 2000 home inspections. 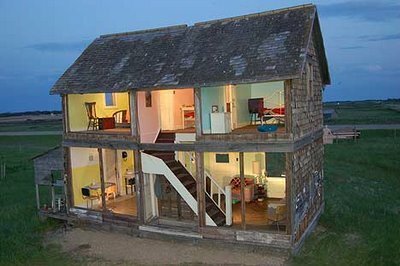 Although Colorado does not require home inspectors to be licensed or certified Jim holds double certifications. 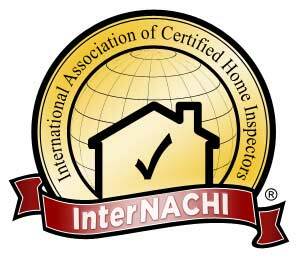 The first is through the American Home Inspectors Training Institute (AHIT) and the other with the International Association of Certified Home Inspectors (InterNACHI). 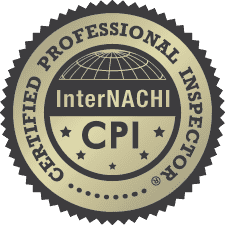 Jim is also a Certified Master Inspector, an achievement obtained within 3 years of beginning home inspections in Colorado. Additionally Jim is currently the Vice President of InterNACHI Colorado. At OZ Property Inspections we will not sub-contract your inspection, when you book your inspection with OZ you get the owner.